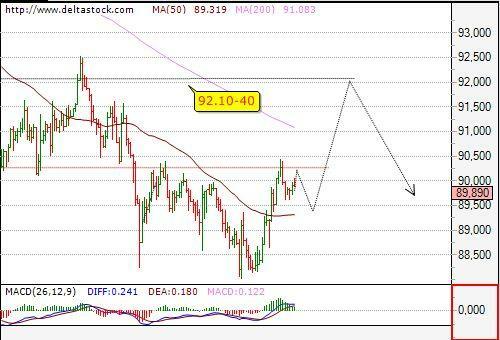 As expected, the pair broke through 90.90 resistance, initiating an uptrend to 91.58. Intraday support comes at 91.20, followed by the crucial 90.80. Current target is 92.10-40 resistance area. 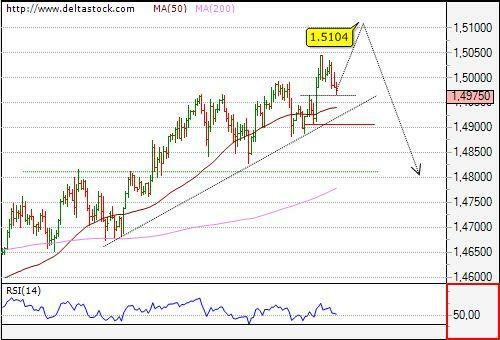 A minor has been set at 1.6636 and current slide is corrective in nature, seeking support at 1.6535 and 1.6490. 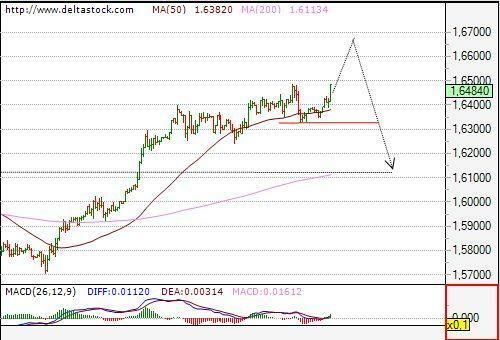 The overall bias remains positive for 1.67+ with an intraday confirmative level at 1.6607. Crucial on the downside is 1.6330, but keep in mind, that even a break below 1.6490 support will neutralize the positive momentum.